Fancy a stocking-filler with a bit of a twist? 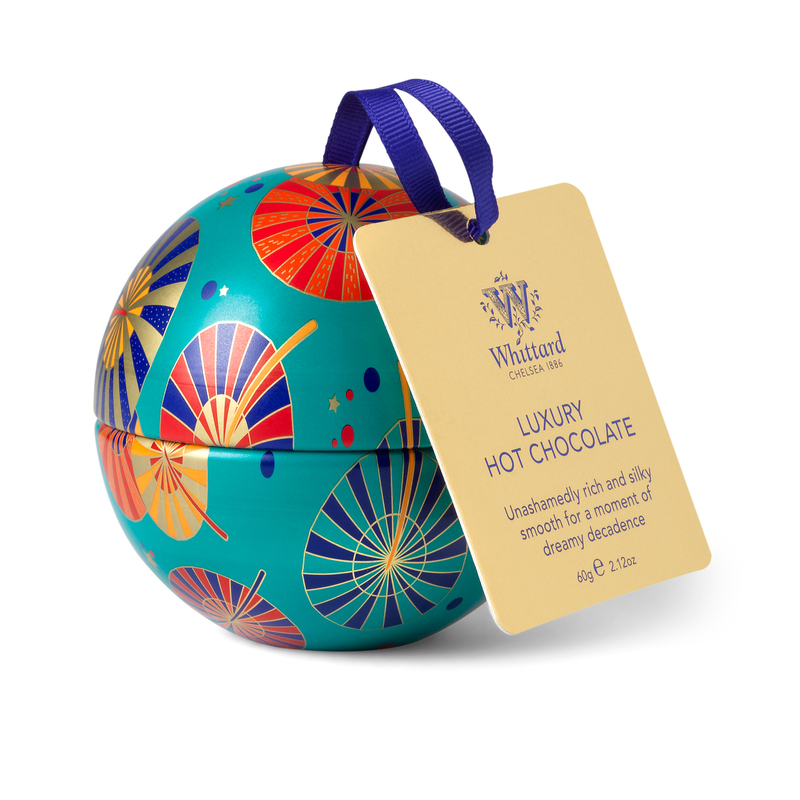 Unashamedly rich and silky smooth, our Luxury Hot Chocolate is quite possibly the best thing the chocolate connoisseur could wish to come home to on a winter night. 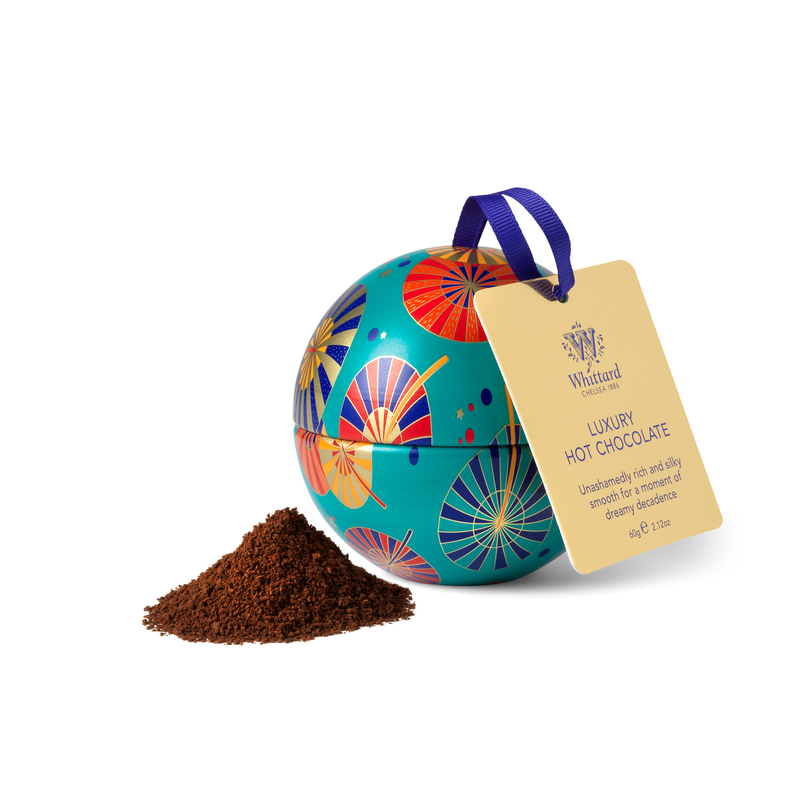 Snugly cocooned in a decorative bauble, it’s gift and decoration all in one. Sugar, Cocoa (39%), Dextrose, Salt, Flavouring. Contains Cocoa solids 39% minimum. Blended and packed in the UK.